Cora Sadosky was born on May 23, 1940 and passed away on Friday, December 3, 2010. Cora was an exceptional mathematician and human being. She was a world expert in harmonic analysis and operator theory. 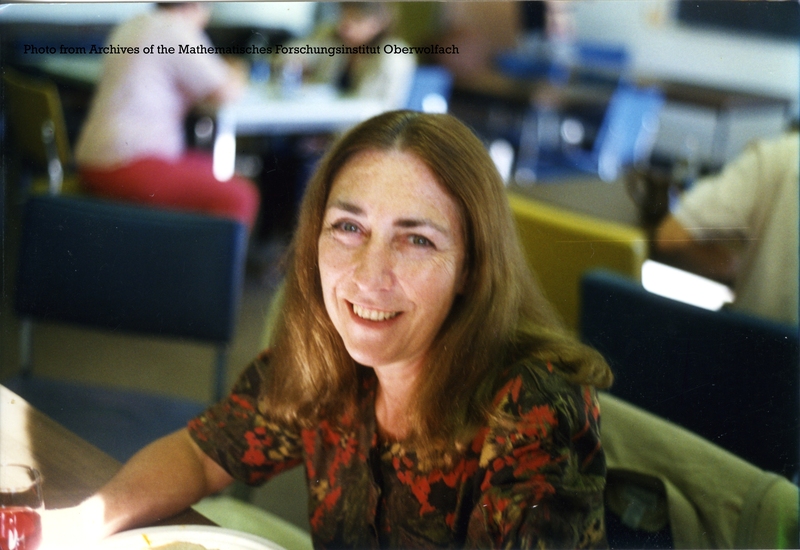 She published over fifty five research papers, several of them co-authored with Mischa Cotlar. 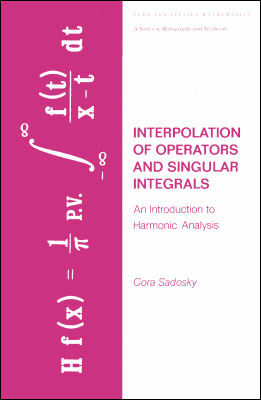 Cora was also the author of a wonderful graduate textbook “Interpolation of operators and singular integrals. An introduction to harmonic analysis.” (Marcel Dekker 1979). 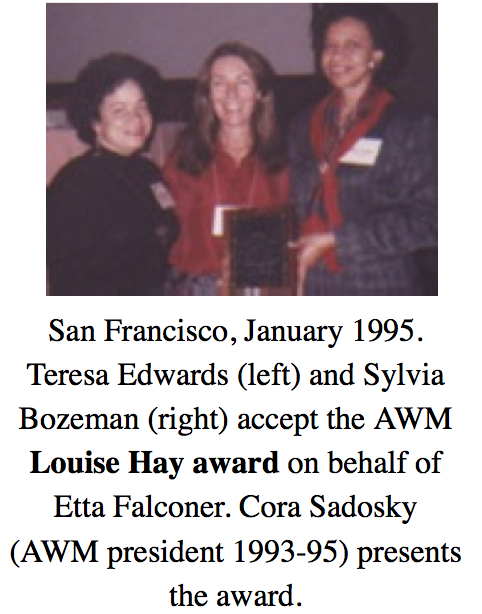 Cora was a phenomenal mathematician at a time when it was not easy for women, and she championed this cause all her life, becoming president of the AWM in the early 90s. Cora touched our lives in many ways but she never wanted to be thanked for her good deeds; she believed instead in paying it forward to others. She helped uncountable young mathematicians without expecting anything in return. Cora taught us by example how to mentor, how to help other younger mathematicians pursue their dreams. Alex Stokolos (Georgia Southern Univ. )will speak instead [slides of talk]. Organized by Andrea R. Nahmod (University of Massachusetts Amherst), Cristina Pereyra (University of New Mexico, Albuquerque) and Wilfredo Urbina (Roosevelt University, Chicago) .